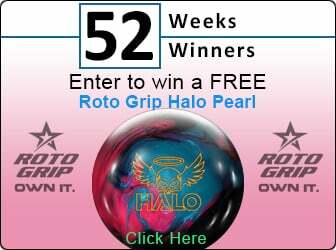 Congrats to our newest 52 Weeks/52 Winners Contest Winner George Smith! Congrats to our newest 52 Weeks/52 Winners Contest Winner George Smith! OTB Firefighters! George won a brand new Firefighters - bowlingball.com Exclusive bowling ball!